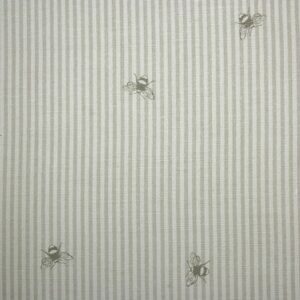 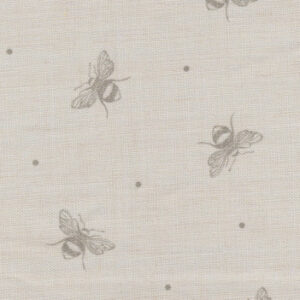 Hand drawn original design in sepia ink produced for Peony & Sage. 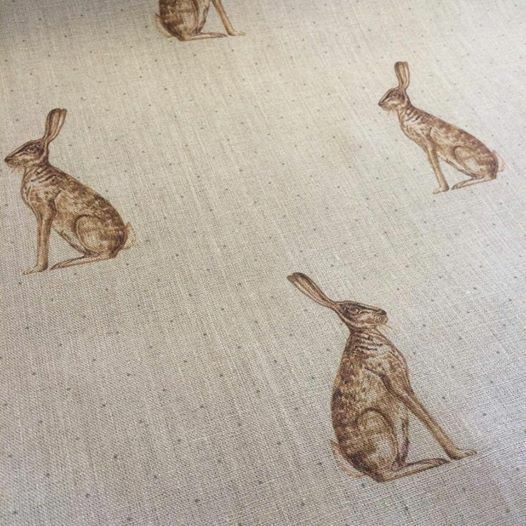 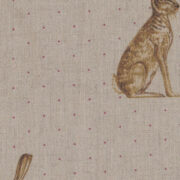 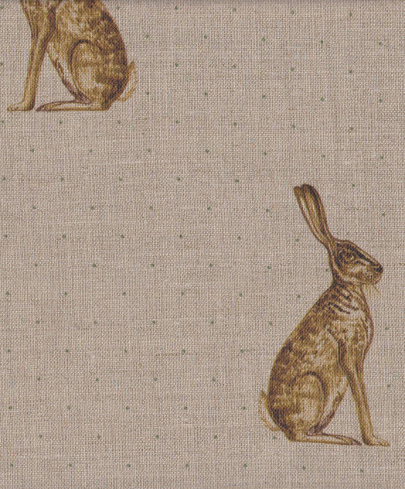 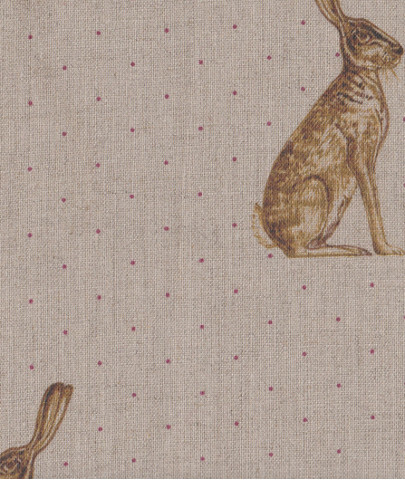 Mister Hare is a new version of Fudge Hares, we have taken out the leaping hare, I am particularly fond of the sitting hare, I find him restful and beautiful, then we have put a discreet green dot in the background. 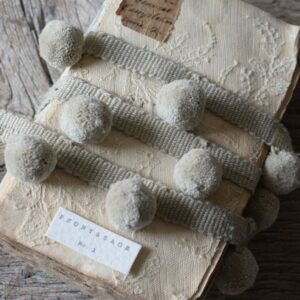 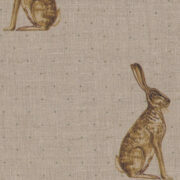 I love this earthy mix and on our Stone Linen which is great for upholstery as well as curtains. 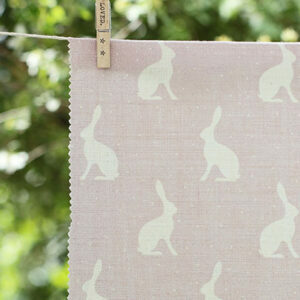 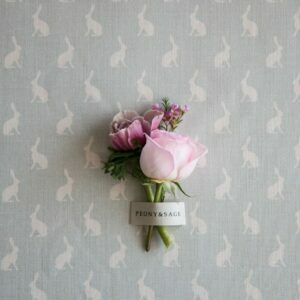 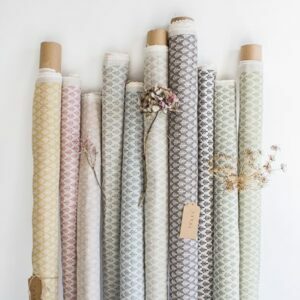 Beautiful as curtains lined in our dove check.